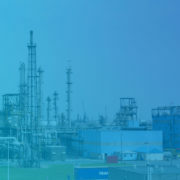 Two leading chemical companies to present on the benefits they have gained from using TrendMiner’s self-service industrial analytics solution. TrendMiner is proud to announce that two of its customers, Arlanxeo and Covestro, will be presenting special sessions at the OSIsoft EMEA User Conference (OSIsoft UC) in London on October 18, 2017. 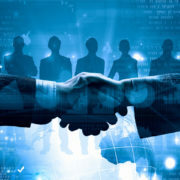 The presentations will demonstrate the value that TrendMiner offers and why more and more organizations are leveraging this innovative solution to enhance their profitability and efficiency. 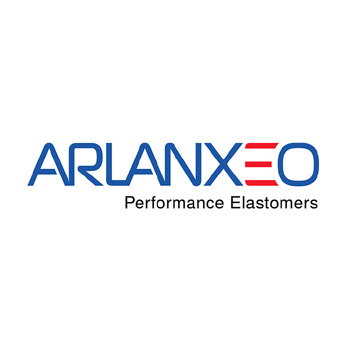 Arlanxeo is a world-leading synthetic rubber company that develops and manufactures products for use in automotive, construction, and oil and gas industries. 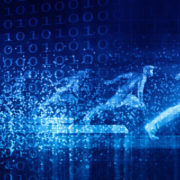 In this presentation, Chief Digital Officer Hermann Schuster, will show how TrendMiner analytics fit Arlanxeo’s information strategy at the operational level and helped to leverage digitalization. 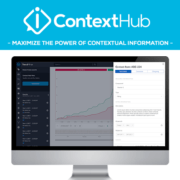 He will also share use cases around performance optimization and contextualizing asset performance with process data, as well as the company’s plans to further improve production yield using OSIsoft Asset Framework in combination with TrendMiner analytics. 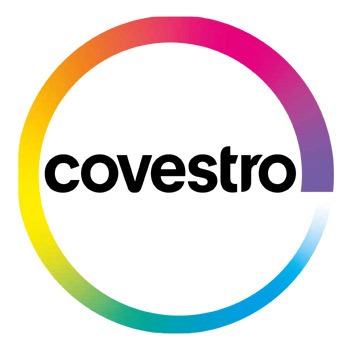 Covestro is a world-leading supplier of high-tech polymer materials, with a strong focus on sustainability. To support production objectives of consistently reducing greenhouse gas emissions and monitoring energy consumption, Covestro implemented TrendMiner analytics. In this presentation, Operational Expert Tim Timmermans will share Covestro’s industrial analytics journey. He will show how using TrendMiner with OSIsoft PI delivered new insights that helped Covestro to control and reduce energy consumption, and how this contributed to improved efficiency and profitability. OSIsoft User Conferences are premiere events to learn more about the PI system, network with peers and experts, discover future developments and share experiences. This year’s conference will be attended by 1400 people from 400 companies. 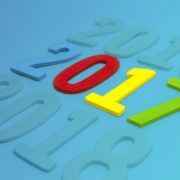 The event features 76 customer presentations, industry tracks, product presentations and keynotes. TrendMiner is proud to be a Bronze Sponsor of the 2017 OSIsoft User Conference.